A few words about Apostolus Waterfals.. 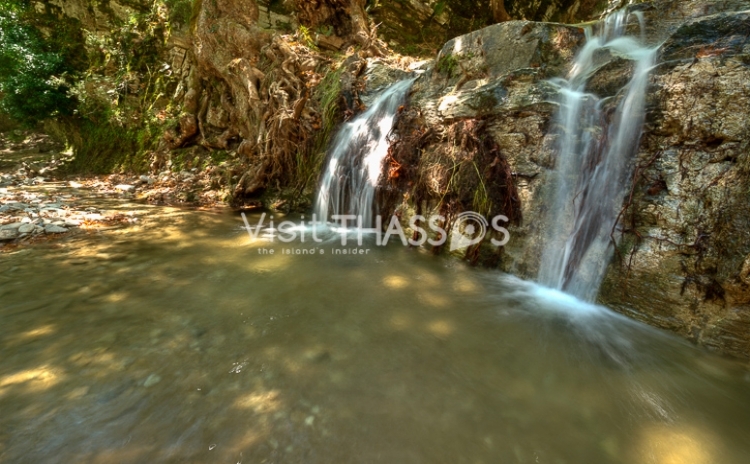 Approximately 4km from “Kastro” in Limenaria are situated the waterfalls of Saints Apostles. Crystal waters that are poured from a height of 3.5m running through the mountains and parallel to forested paths of pine, oak, fir and plane trees offer stunning hikes. Crystal waters that are poured from a height of 3.5m running through the mountains and parallel to forested paths of pine, oak, fir and plane trees offer stunning hikes.